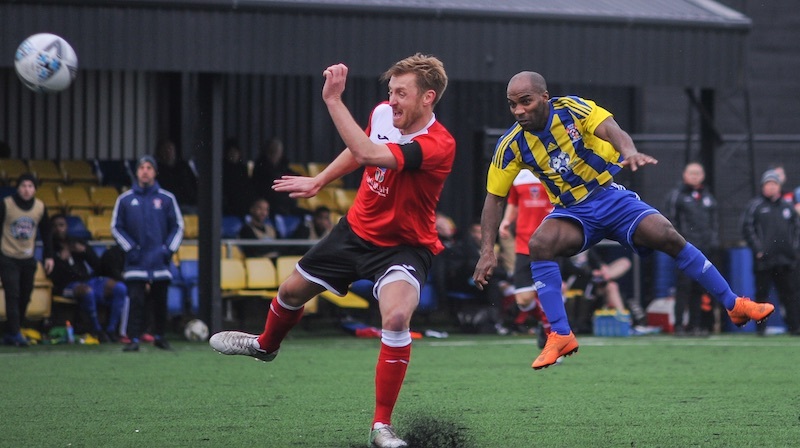 Leon Miles’ header in injury time earned Khalsa an important three points and helped them to strengthen their grip on third place at the expense of a dynamic and determined Coventry United side. Twice, Khalsa took the lead, only to have United claw their way back into the game. 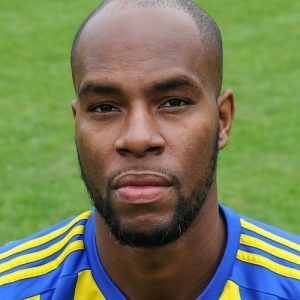 Sean Williams put Khalsa ahead in the first half and then Danny Dubidat – with his first goal in Khalsa colours – did likewise in the second half. But on both occasions the visitors got themselves back into the game and might even have put themselves ahead in the final stages as all of the momentum was with them. However, Miles had different ideas and headed home a corner in the dying moments to give Khalsa the points.